Our mind and body are the embodiment of nature’s wisdom. Fundamentally, they strive for a balance and self-regulation. That is, if nothing happens, we harmoniously develop, take all that is necessary from the external environment, and enjoy our lives. Of course, there are situations, when some catastrophic set of circumstances prevents us from living a full life, however, most of the times, we disturb ourselves. 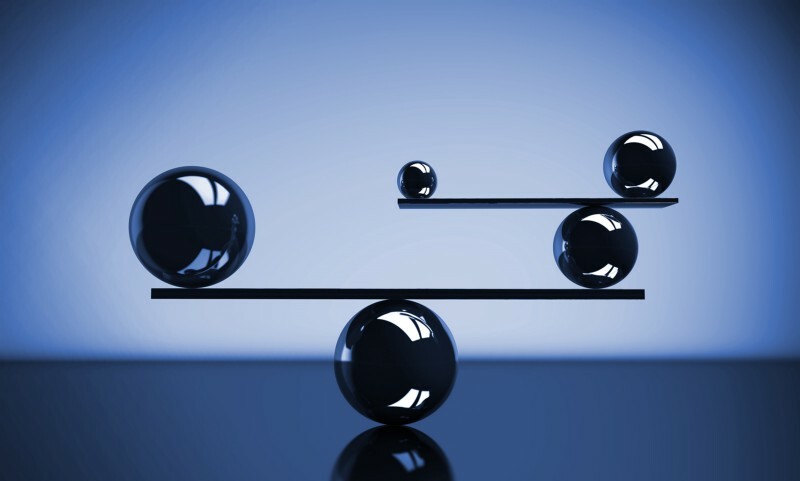 The psychology experts argue that the loss of balance is usually associated with the loss of connection with one’s own body and emotions. “Favorite” ways of reaction. Each of us has our own relations with the world, shaped in childhood. In adult life, we consistently put them into practice. Some people steadily defend independence (at work or in the family), others see the rejections all too often. Since such “games” are often far from being a reality, they draw us away from our true experiences, destabilize, and unnerve us. We “lose” the sense of ownership of our lives and feel dependent on the outside world, people, and circumstances. TIP: Keep in mind that the facts are neutral and we assess the events. So just change the attitude, if you can’t change the circumstances. Boredom and routine. A heap of similar tasks without visible results demotivates anyone. However, we can’t imagine modern life without day-to-day work, such as homework, office duties, and etc. For you, as a person, it is essential to realize that you have made a choice himself. TIP: Come up with your own personal motives. Let the routine “take a back seat” and give yourself a lead role. Focus on skills that you can master during the routine work. For example, “When I work with a large number of documents, I become more attentive and disciplined, improve my time-management and develop willpower.” Or, “When I find common ground with my child, I become more flexible.” TIP: make sure you praise yourself for your success. Lack of self-care. Whether you are lack of time or of a habit, neglecting your need for a systematic rest can result in deterioration of relations with beloved ones and health problems. TIP: To restore the sense of completion and joy, it’s enough to spend an hour a day on activities that enhance your physical and emotional conditions and bring joy. What matters is quality and frequency, not quantity.